Let’s talk about slippery elm root powder, people! I’m not a fan of supplements because I’m cheap and lazy, but if there’s one or two things I suggest you take on the regular, it’s magnesium and slippery elm root powder. I feel like I’ve discussed magnesium at length, so today’s post focuses on slippery elm! According to my box of Celebration Herbals Slippery Elm Bark Powder (purchased at Whole Foods), it has the ability to absorb 10 times its weight in water, forming a gel. And according to one of my idols, the late Dr. John O.A. Pagano, it absorbs gas in the body while coating the intestinal tract, preventing seepage of toxins. Furthermore, its gelatinous texture aids in bowel evacuation. Dr. Pagano considered the ingestion of slippery elm root in various forms, a critical habit in healing the intestinal walls and ultimately, any skin disorder. His instructions are very specific: Drink slippery elm root tea every morning at least a half hour before breakfast for ten days and then every other day. Steep 1/2 teaspoon of the slippery elm root powder in a cup of warm water for 15 minutes. Then make sure to drink it in the next 15 minutes before it spoils. It doesn’t really taste like anything. 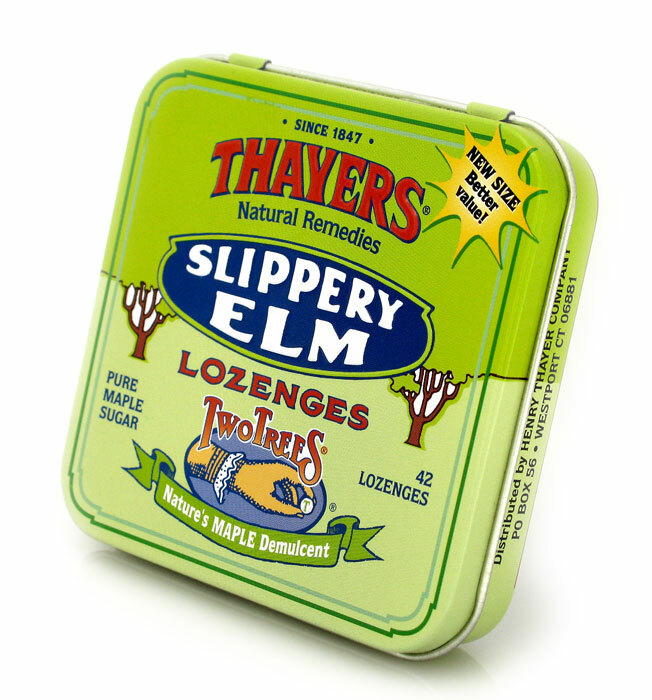 Additionally, you can keep a pack of Thayer’s Slippery Elm lozenges in your bag and eat them throughout the day. They’re delicious! I love the maple flavor best. Warning: Do not ingest if pregnant or expecting to become pregnant as it can cause miscarriage. Crapping Your Bed is the Coolest. Good news, ladies! You are given free rein to poop yourself when in labor. You can even piss yourself if you feel like it. I highly recommend you take full advantage of this opportunity as it’s the only socially acceptable time to poop and pee all over your bed once you’ve made it past adolescense. A pregnant client of mine in her third trimester just started taking birthing classes with her husband this week. I’ve been asking her ad nauseam practically since inception about the chance of pooping oneself during labor. Someone told her that when a woman’s water breaks, she has diarrhea as well to prepare/clear the passageways. While this may be true, that woman wasn’t revealing the whole truth. The truth is, as my client learned in her birthing class, that most women poop the bed. Doctors are trained to discreetly scoop up the poop and act as if it never happened. While the intention is clear, this practice is quite a disservice to women. The fear and embarrassment attached to crapping oneself in front of loved ones, established medical professionals and strangers is traumatic enough, let alone the act of squeezing a miniature homosapien out of the other hole in the process. Perhaps, labor would be a breeze if women were given permission to just let it all go – baby, poop, pee and all.